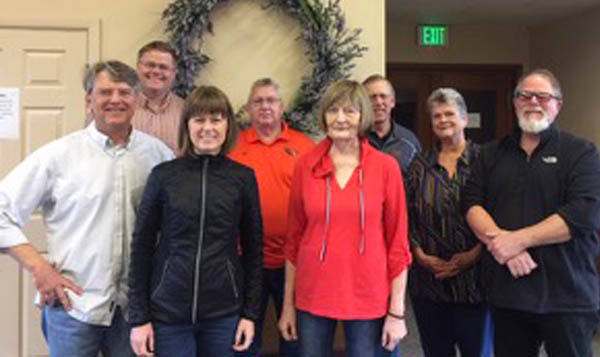 This is a group of leaders from area congregations that apply their various gifts to the oversight and improvement of campus ministry at OSU. They meet monthly September through May the fourth Monday of the month. © 2008-2018 Lutheran Campus Ministries | All rights reserved.